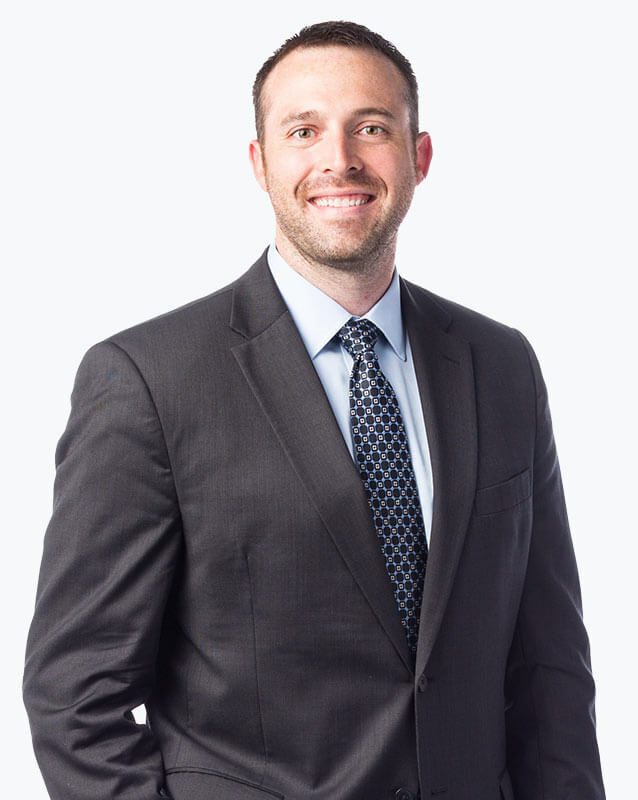 Dr. Hahn has extensive experience in Physiatry, also known as Physical Medicine and Rehabilitation, while subspecializing in Interventional Spine. He is focused on helping patients try non-surgical options to help manage their back pain. Dr. Hahn is also published researcher, with articles appearing in the American Journal of Physical Medicine & Rehabilitation. In his spare time, Dr. Hahn likes to play basketball and golf, and enjoys taking ski trips to Colorado. Dr. Hahn and the nurses were very thorough in asking questions and explaining the X-rays. I greatly appreciated that.